A professional vaastu consultant should be an accomplished authority on architecture, Indian ancient science of Vaastu, Vedic scriptures like the Vedas, Puranas, Upanishads, astrology and other related sciences. 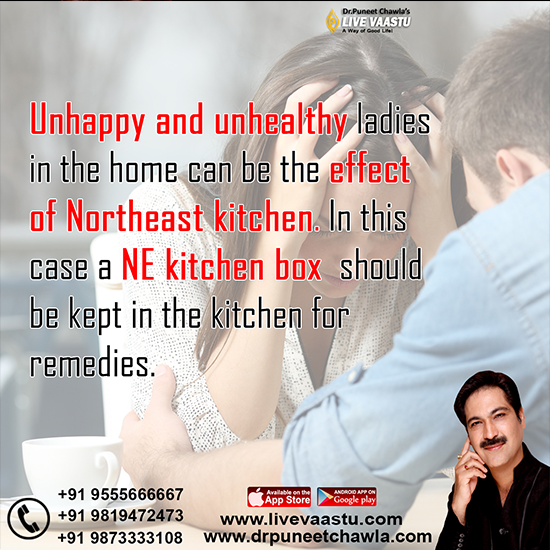 Dr. Puneet Chawla has a command over all these and is adept in providing vaastu recommendations to homes. A good vaastu consultant is one who studies the issues. Like a glass of cool water or a cool breeze in the summer is big respite. A Blanket in the winters gives us warmth. 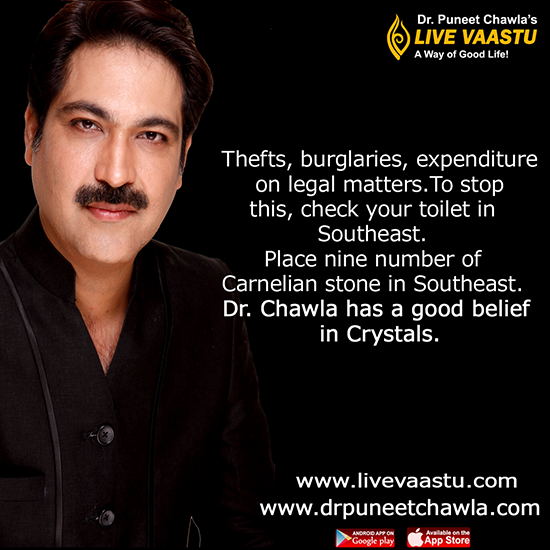 Like wise The Live Vasstu Elements researched by Dr. Chawla helps ward of negative energies and problems. It makes life easier. These elements can be used irrespective of Directions. Some from nature, some from compilation these Vaastu elements are directly energised by Dr. Chawla and highly confiscated from the team of brahmins. 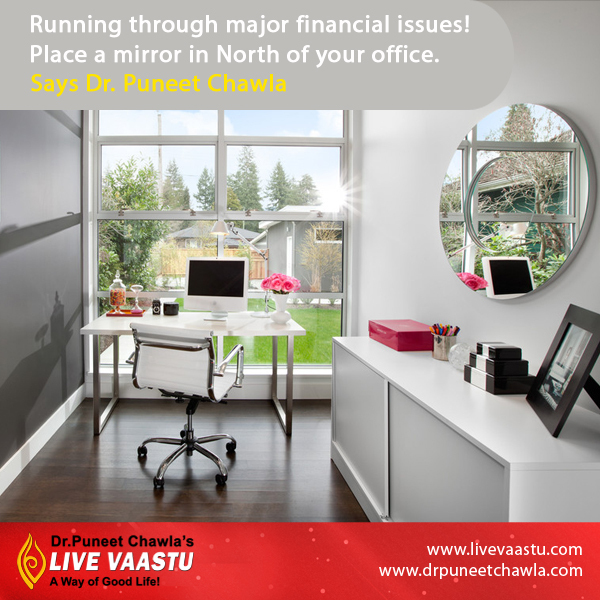 The people who can not call Dr. Puneet Chawla at there site can meet him at his designated offices. Meeting with him is possible in every city at a specified place. The people who want to avail his services can come and meet him. One can come with the following details for the consultancy. Normally everybody is not aware of the Vastu and the basic directions. He explains you about the basic directions, how to analyze them, where these directions are situated in your building structure. What is there significance and power. Hello sir, I have seen your vastu remedy for north-east kitchen which says we need to place Radia rock in the north east corner. As per your advice I purchased a Radia rock and placed it in the north east corner. Slowly, my destiny started changing. 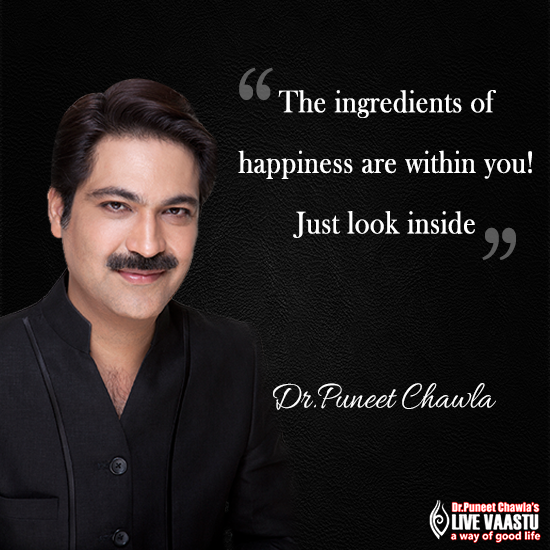 May many tanks to Dr. Puneet Chawla ji for that amazing Live Vaastu solution. I was advised by Dr. Puneet Cahwla to maintain cleanliness and keep books in an organized manner. Certain other tips were provided as per Live Vaastu where I used symbols in certain directions and slept in different positions as well. It definitely seems like it is too good to be true but I have actually improved with studies after that. My scores got higher, at least till the point of my expectations and astonishingly I was able to resolve other problems with ease as well. It is as if I am able to retain positivity in life now and always think with an optimistic self.